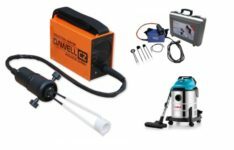 How to choose a power toolPower in the modern world is an indispensable tool in the implementation of various construction and repair works. Long gone are the days when brick walls shtroblenie going with a hammer and chisel. A concrete slab cut a crowbar and sledgehammer. For this reason, the importance of the use of power as a thing indisputable, this article will not be considered. They will discuss the issue of the power of choice and on the analysis of the main requirements of the amateur trebovaniy.Professionalny or power? To choose the right power, we must first of all determine the frequency of its application. And so, in what kind of work it requires. These arguments are largely facilitate the selection of your desired type and power models: professional or amateur. 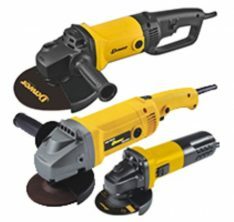 Professional power ToolsThe main advantage of the distinctive professional power – the possibility of applying for frequent, prolonged, intense, associated with large overloads works without any problems with overheating and increased wear. Qualitative characteristics of the materials used for the production and increase the strength and reliability of its central node, an order of magnitude higher than that of non-professional. 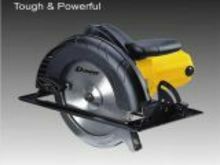 For professional power meets more severe requirements for durability, reliability and performance. Amateur powerVisually – not unlike professional. However, significantly inferior to the technical and performance characteristics. 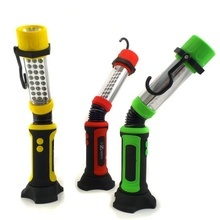 It has a much smaller share of durability and relatively short duration of continuous operation. This type of power needs to be more sparing operation: 15-20 minutes of work – 15-20 minutes break. 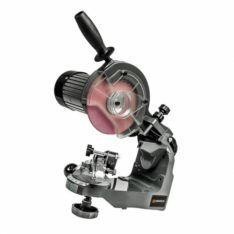 Does it follow that the non-professional tool substandard and its acquisition is indiscretions? Definitely not! Yielding to the professional aspects such as strength of the structure and components, continuous operation time and, in most cases – the power, he wins in the price. 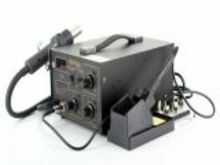 If you choose well-known manufacturers and reasonable, correct its operation, adhering to all the requirements and the manufacturer’s recommendations, amateur power will serve you for many years. 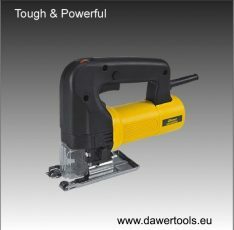 Amateur power tool is suitable primarily for domestic non-periodic use without undue stress. And it is the ideal solution for DIY! 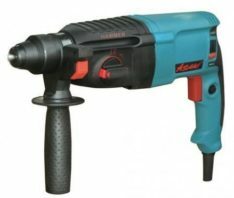 Selecting amateur power is justified where it is necessary the implementation of a small and brief scope of work: drill a hole for the dowel-nail for the shelves, collect freshly bought furniture, make minor repairs in the car, etc. For obvious reasons of professional power price is much higher than similar amateur. 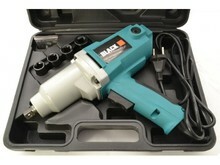 Therefore, buying power tools for professionals to be justified. Tools of this nature are uniquely required for continuous operation with heavy loads. 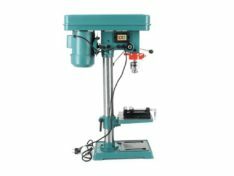 But sometimes it is not worth saving, even in the case of home use, if a major repair is coming, then the replacement of an electric shock makes sense to buy a professional punch, as the range of its application is much greater than that of an electric drill. This electrical, plumbing, work on dismantling and others.